Breathtaking views! 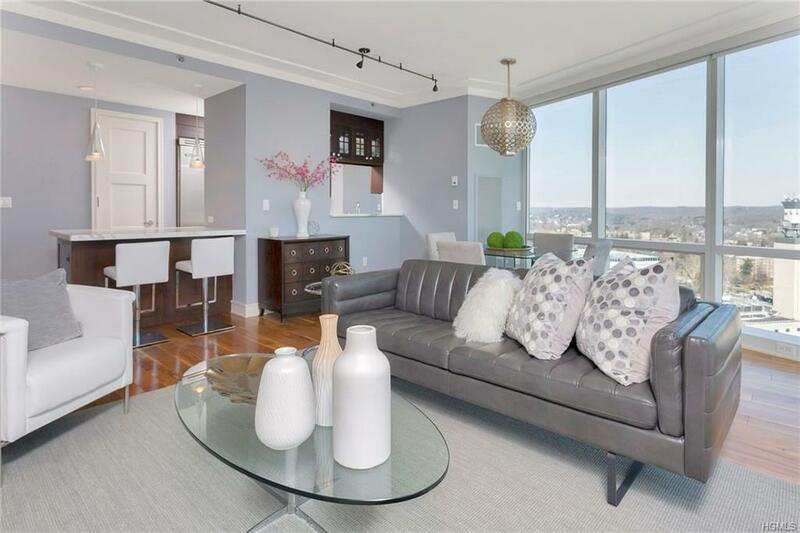 Enjoy this 29th Floor corner unit in The Residences at The Ritz-Carlton Westchester, 1 Renaissance Square, White Plains. 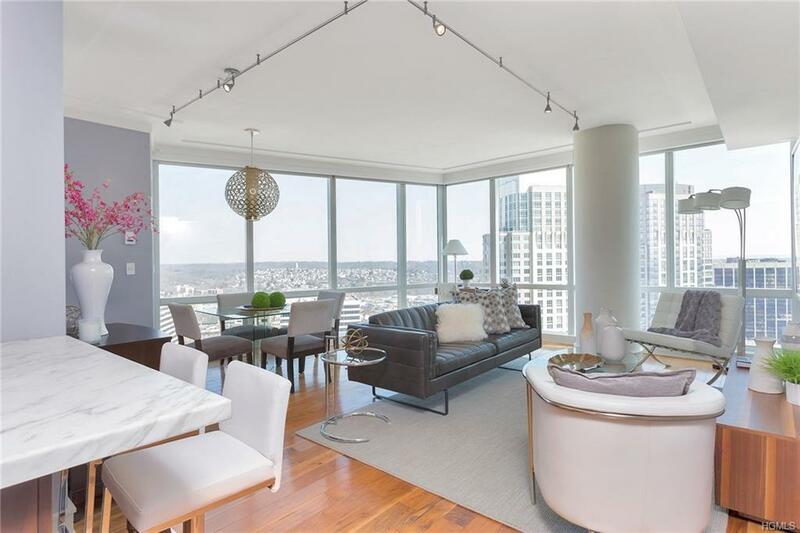 Gorgeous panoramic southeast views of Long Island Sound and downtown White Plains. 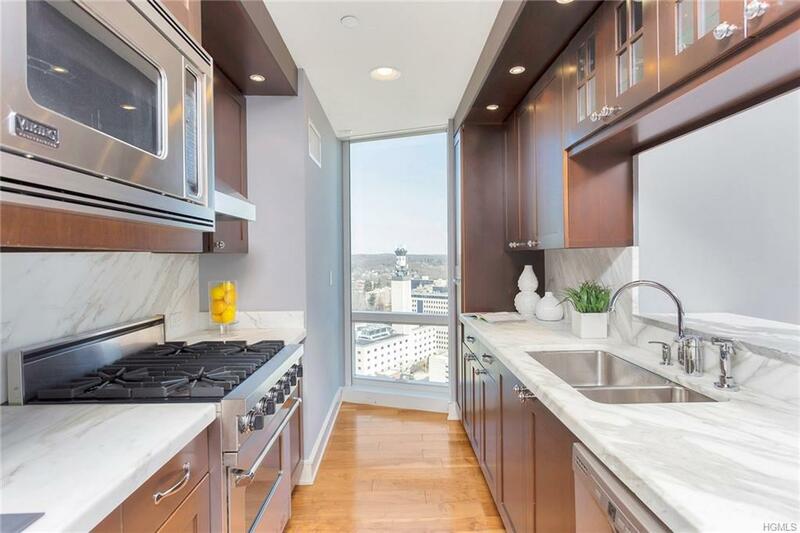 A discerning chefs Viking galley kitchen featuring two pantries, marble counter-tops and wine refrigerator. 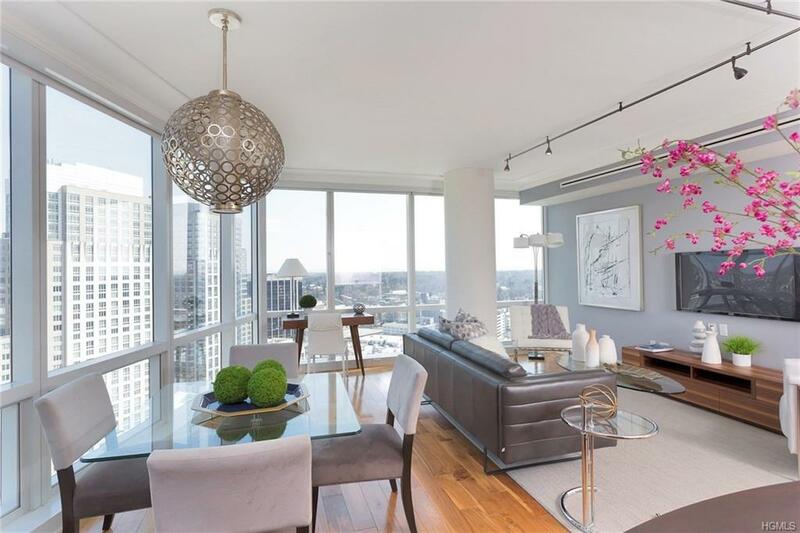 Hardwood Flooring, nine feet floor to ceiling windows with automated shades. Master suite with two closets and a spa-like marble master bath. Enjoy your building and hotel amenities; resident lounge, two fitness centers, pool, spa, salon and a selection of restaurants. Short distance to Metro-North train with complimentary car service. Receive up to 30% off at any Ritz-Carlton Hotel Worldwide! Self, Electric and Valet parking available. Inquire for more details! Listing courtesy of Paul Sarlo of Douglas Elliman Real Estate.